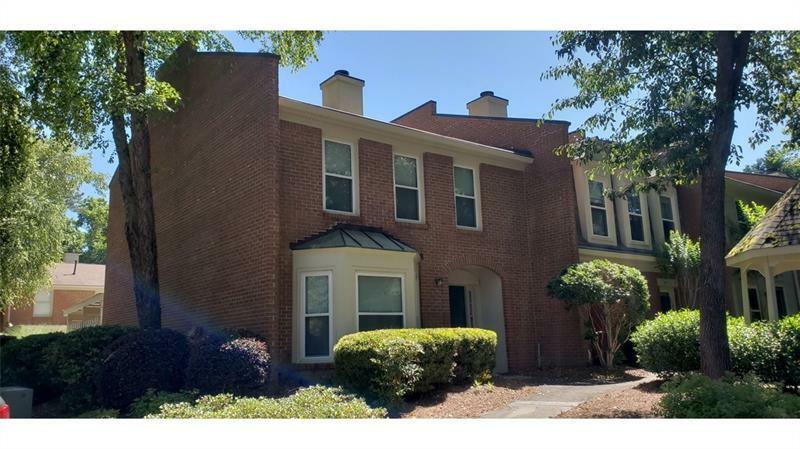 Fantastic Office Condo Conveniently Located Off Peachtree Industrial Blvd and Pleasant Hill Rd. Lots Of Parking Spaces. Ideal For Doctor, Lawyer, Insurance, Cpa, Real Estate Offices Or Financial Institutions. 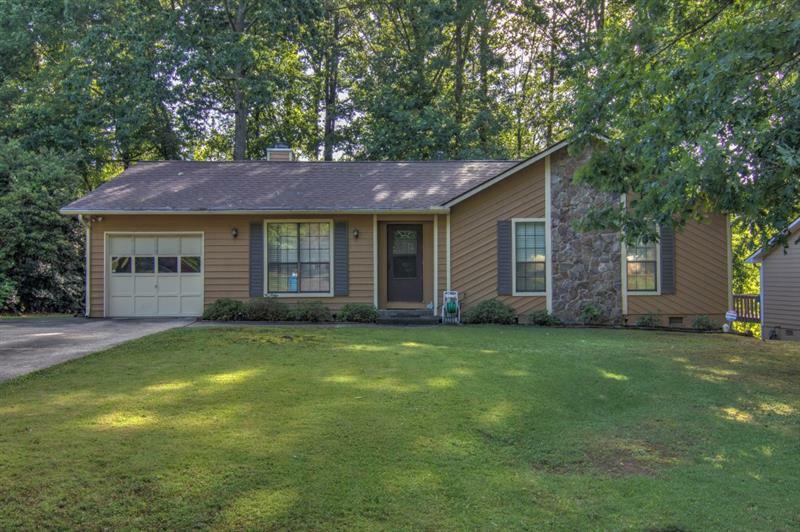 3296 Summit Ridge Pkwy Nw, Duluth, GA 30096 (MLS# 8347606) is a single family attached property with 0 bedrooms and 0.00 bathrooms. 3296 Summit Ridge Pkwy Nw is listed for sale at $224,900.00. To view more Atlanta real estate and local neighborhood information, contact Anne Kim, or visit ColdwellBankerHomes.com.